From the Studio: Northwest Opera presents "Lysistrata." 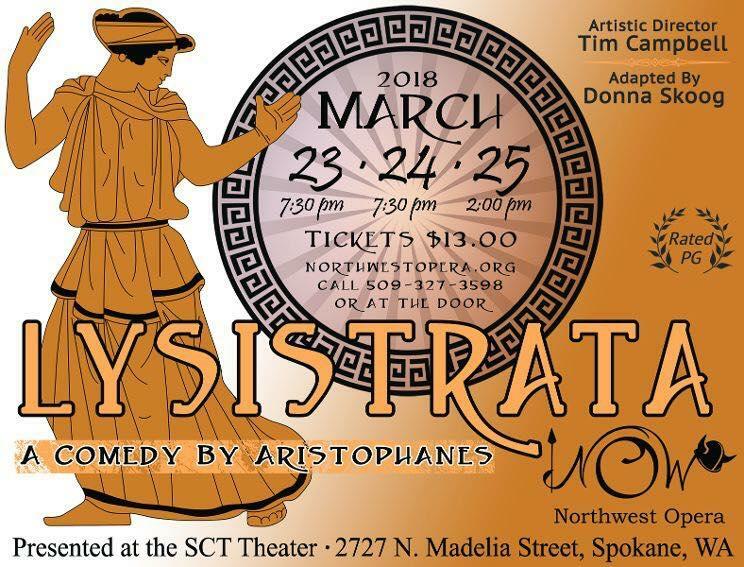 Northwest Opera's Artistic Director, Tim Campbell, soprano Samantha Schneider and Donna Skoog, the adapter of this production of Lysistrata stopped by the studio this morning to give a preview of the show, which will be performed March 23-25 on the Spokane Children's Theater stage. For more information and to reserve tickets, please visit Northwest Opera. 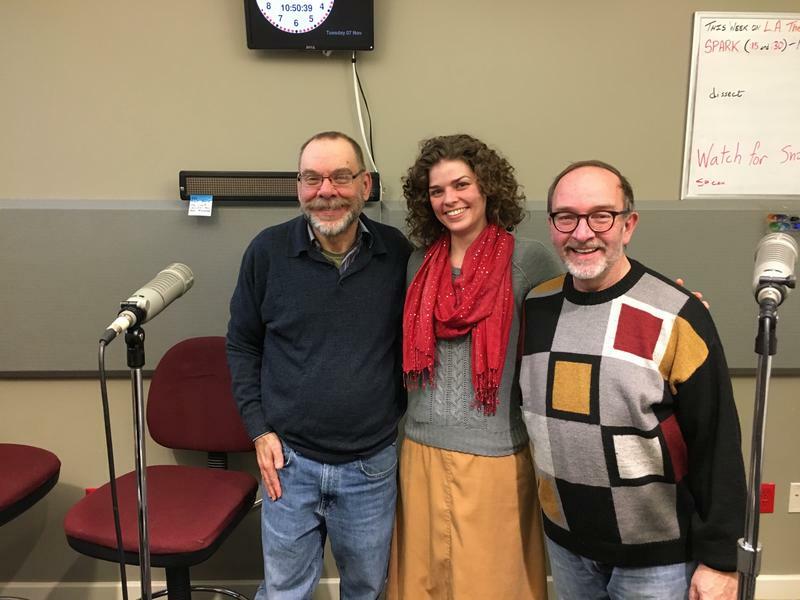 Northwest Opera cast members visited the KPBX studio today to promote their upcoming performance of The Three Penny Opera. Visiting cast members include Ken field who plays Mr. Peacham, Clara Manino as Polly Peacham and Tim Campbell as Mac Heath. More information can be found at Northwest Opera website.